Most of you probably know that iOS apps come in the form of a .ipa file. This file is everything you need to install an application on an iPhone, iPod touch, or iPad. However, these usually require an Apple ID that has purchased the app from the app store in order to be installed through iTunes. For a long time, the only way to install these files without getting them from the app store was to be jailbroken. However, in recent years it has been possible to install .ipa files on devices using an apple developer account. Apps can be installed with a developer account in a few different ways. The two most popular methods are by using Xcode, which is the longer one and requires a Mac, and a tool called Cydia Impactor, which is the much easier method, which works of pretty much all operating systems. It should be noted however, that if you don’t a paid apple developer account, any apps you install will need to be reinstalled again after 7 days. If you have a paid apple developer account, this does not need to be done again for a year. This requires a Mac, Windows, or Linux computer. At the time of writing this article, Cydia Impactor does not support iOS 11. This will almost certainly be fixed in the near future. Download or find the IPA file you want to install on your iOS device. There are a large number of apps available to download here. 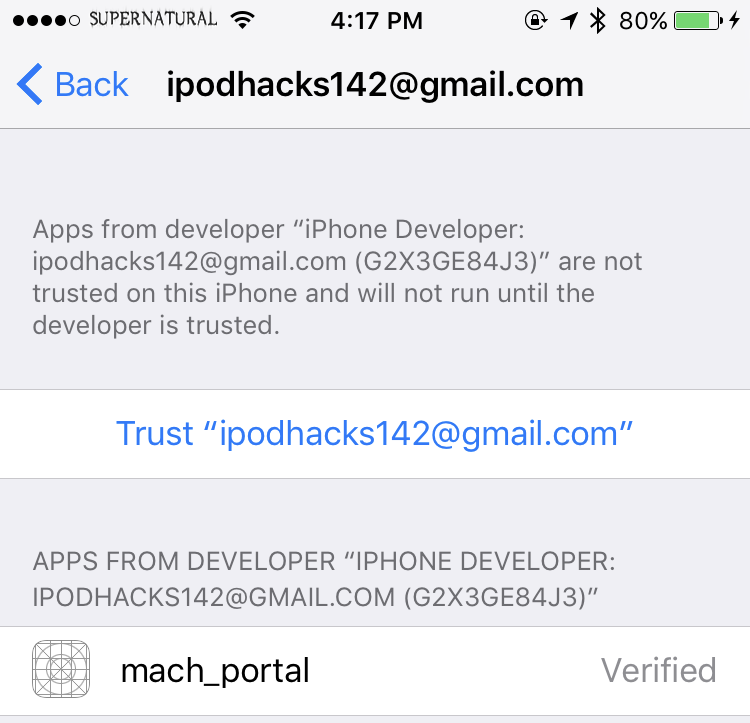 Download the correct version of Cydia Impactor from the downloads links above. Once it has downloaded, unzip it and double-click on the ‘Impactor.exe‘ file to open Cydia Impactor. Find the app IPA file you want to install and drag it into the Cydia Impactor tool. If a warning appears, click ‘OK’. You will be asked to enter your Apple ID. This is used only to create a certificate for the app to be installed and will not be visible to anything other than Apple’s servers. Once you have entered your Apple ID and password, click ‘OK’. The app should now be installed on your device. Once the app is installed, open Settings and navigate to General>Profiles & Device Management and find the app profile (should be your Apple ID). Open it and click ‘Trust’ twice. You should now be able to open the app! Remember, if you are using a free apple developer account, you will need to reinstall apps every 7 days to continue using them. Any Solutions For IOS 12.x? Anyone got Alexa .ipa? living in spain and can not get the app!! :??? Thanks for your Great post. its really very help me, . I am waiting for your next APK news. Can you tell me please How to easily use basketball apk in my Mobile? Cydia Impactor now supports iOS 11 but somehow I got a problem I found no solution till now: I was able to install an app using the ipa-file but when I try to start it, it just crashes down even though I trusted the app profile. This happens also with different versions of the app. Do you have any suggestions? 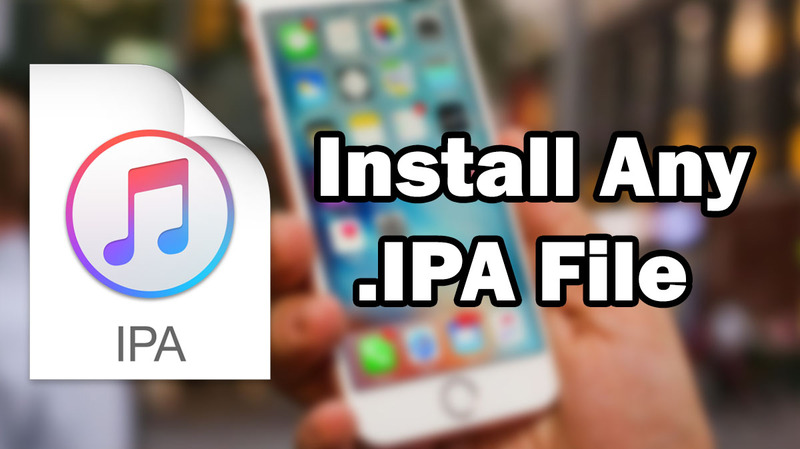 How to Install Any App IPA File on iPhone, iPod Touch or iPad (Without Jailbreak) - iOSLovers - iOS and Android Support, Tutorials, Cheats, Tools and More!